Mark Your Calendars to Visit us in 2019 to See the New Museum! Our new Shrine Museum will be open in the beginning of 2019. 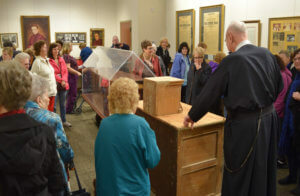 In the meantime, we have our St. John Neumann articles of importance and relics located in the St. John Neumann Center. There will be a period of transition when our current museum will be closed at the end of this year in preparation for the move to the new museum location. When you visit, you can speak with a Gift Shop worker to arrange for someone to take you over to the current museum. Best times are weekdays 2:00 PM -4:00 PM. Saturdays upon availability of Gift Shop staff. Make sure to visit us in 2019 to see our new Museum! 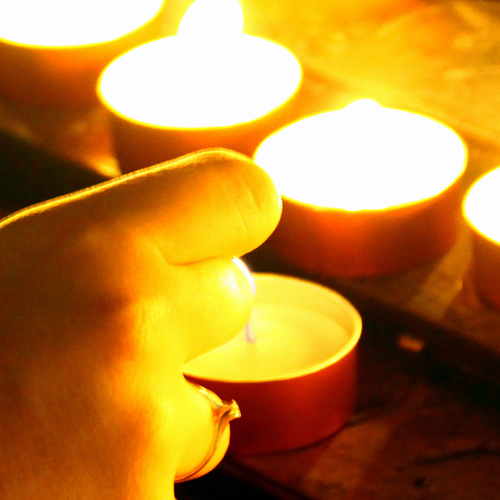 For those unable to visit the Shrine, we invite you to leave a prayer intention and light a candle online.